Since I’m trying to streamline my activities to give more time for my ministry and work of the Lord and because I don’t think I’ll have more time for writing book reviews, I’m putting this blog on a hiatus. I’m also thinking of merging this book blog with my personal blog so I decided to keep this blog inactive until I finally have the courage to let this blog go. For the meantime, you can still check out my personal blog from time to time because I’m sure I will still write something there. God bless. As I mentioned in one of my musing monday postr, one of my habits as a reader is marking insightful quotes or lines from the book I’m reading. I also tend to read interactively so I usually post the quotes I’ve marked in my fb or twitter account. Reading can make you a better person, so they say. Maybe they’re right. As for me, I know that reading has really shaped me to become the kind of person I am right now. Below are the notables quotes I read last year. Who are you if you lose your favorite person? Can you lose your favorite person without losing yourself? I reach for Stargirl and she’s gone. I’m not me anymore. If you start by hating one or two people, you won’t be able to stop. Pretty soon you’ll hate a hundred people… A little hatred goes a long, long way. It grows and grows. And it’s hungry. The things we respond to at twenty are not necessarily the same things we will respond to at forty and vice versa. This is true in books and also in life. We aren’t the things we collect, acquire, read. We are, for as long as we are here, only love. The things we loved. The people we loved. And these, I think these really do live on. Sometimes books don’t find us until the right time. But no one can really escape the disciplines of life. They will always win out. We always reap what we sow. Hi there! I know it’s been a while since I last updated this blog so let me have this musing monday as my come back post. 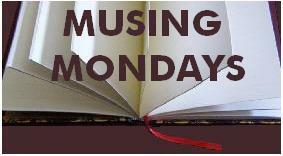 This will also be my first time to try the new feature of the Musing Monday introduced by Miz B this year: The Weekly Random Question. So, for THIS WEEK’S RANDOM QUESTION: What is your favorite lesson learned, or quote, from a recent book you’ve read? I was really thinking about this lately because I often hear my officemate comment about me that I speak deep words when I thought it’s a normal thing. Blame it on the books I’m reading, I’m exposed to different types of persons and different ideas. So sometimes I wonder if people find me odd for talking about life in general while they are busy talking about people they see and meet everyday. 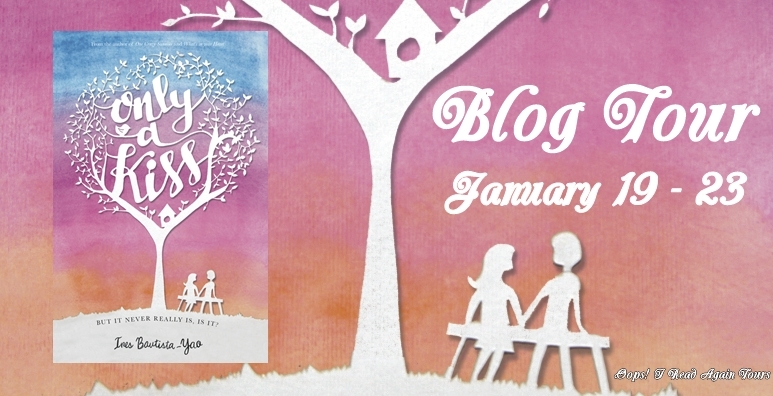 Blog Tour time again! 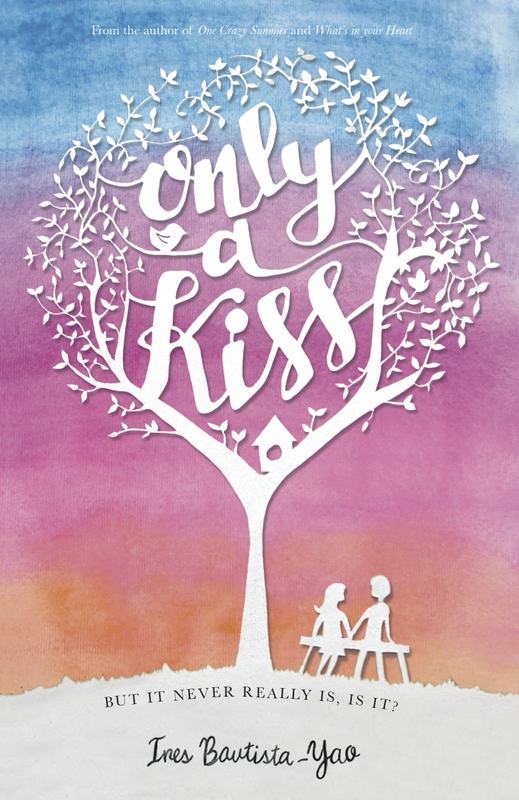 Welcome to my stop of Only a Kiss by Ines Bautista – Yao. For the nth time, I am going to say again that I am truly a fan of best-friends-turned-lovers stories. This is the reason why the blurb of Only A Kiss made me want to read it. However, I know that everyone has a unique love story to tell so I was really interested to know how the friendship of Chris and Katie bloomed into romance. Only A Kiss was really an enjoyable read for me. I like that every stages of the characters’ life was tackled in the story. I also like that both have experienced love from other people before they found themselves in each other’s arms. The story of Katie and Chris reminds me that if two people are really meant to be, they will always end up together in the end. What I love most about the story is the alternating point of view of the male and female protagonists. As a woman, I am always curious and excited to hear (or read) from a male perspective. Chris’ POV has somehow gives me an affirmation that men are truly visual in nature. Haha! If you also have a knack for unfriendzone-stories like me, maybe this one is for you. She is the former editor-in-chief of Candy and K-Zone magazines and a former high school and college English and Literature teacher. She is also a wife and mom and blogs about the many challenges and joys of motherhood at theeverydayprojectblog.com. She has recently launched The Author Project, a section in her current blog devoted to the stories in her head:http://theeverydayprojectblog.com/inesbyao-author-project/. She posts on Instagram and tweets @inesbyao and her author page is facebook.com/inesbautistayao. Ines is giving away lots of things! Here’s the link to it. I’ve mentioned in my last post that I’m challenging myself to read 30 book in 2014. However, I haven’t thought of identifying any specific book to read this year so maybe, to start the year right, I will once again attempt to make a monthly reading plan to avoid neglecting my personal bookish commitments. 1. The Elements of Style by W. Strunk and E.B. White. I am actually halfway through this book and this is sort of a review of my past grammar lessons. 3. Only a Kiss by Ines Bautista-Yao. This is a blog tour commitment. Oh, hello there book blog! I missed you. So we’re now in 2015 and since it’s the start of the year, here’s a mandatory post on setting my reading goals for the year. But before that, let me recall what happened to my last year’s reading goals and challenge. Let me start with the good news. As I’ve mentioned in my previous post, I am really glad that I was able to finish my challenge of reading 40 books. (okay, I also have to admit that I cheated a little because my original goal was to read 50 books in 2014, haha!). Regardless, goodreads says I have completed my reading challenge so it’s still accomplishment, right?! The bad news is, I wasn’t able to achieve the goals I’ve set during the last quarter of 2014. But I think it’s okay and I don’t regret it at all. Maybe because I’ve already settled in my heart that reading is NOT the MOST essential thing in my life. It’s just the icing on the cake so forget about that unfulfilled goals. So for this year, I’d like to set a lower goal of reading 30 books because I know can re-adjust once I’ve completed it. So there, happy new year friends! 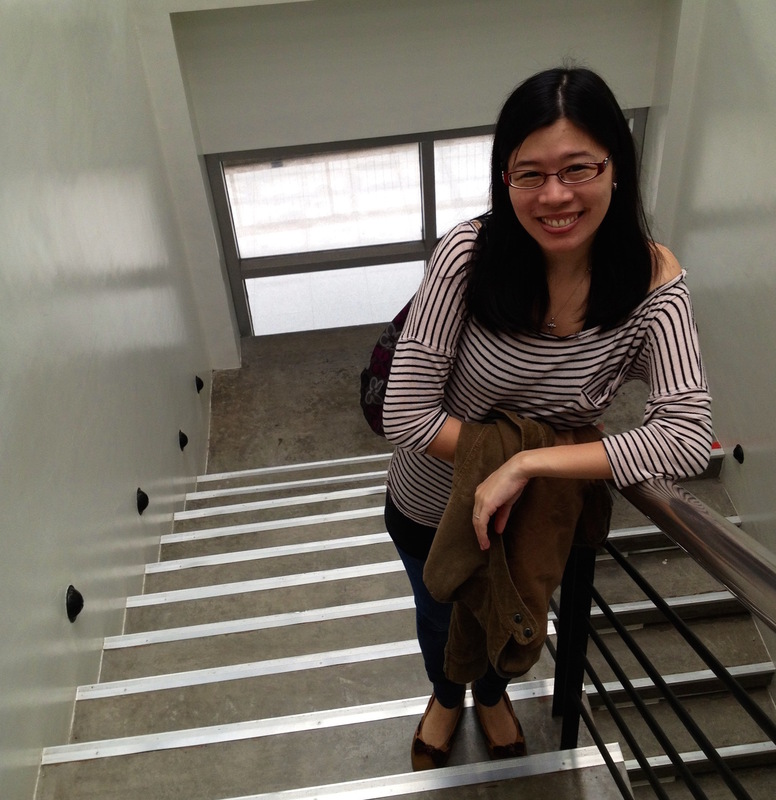 Musing Monday: 2014 Reading Goal Completed! •Describe one of your reading habits. * Tell us what book(s) you recently bought for yourself or someone else, and why you chose that/those book(s). So today I’ve completed my reading goal for 2014. Actually, my original target was to read at least 50 books this year. But because I was having difficulty in catching up with my challenge, I lowered my target to 40. Now that my interest for reading is back, I was able to complete my target way ahead of schedule. I would still read more books this year though. So there, it’s another reason to celebrate! read 0 books toward her goal of 30 books.